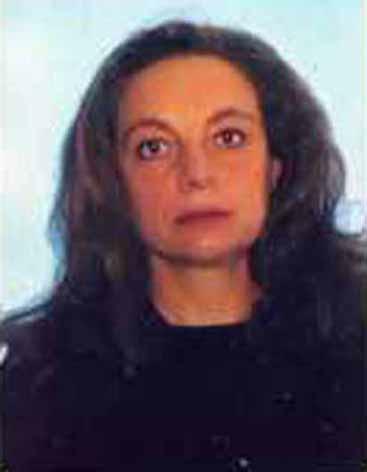 2001-2006 Coordinator of the degree in Cognitive Psychology and Psychobiology University of Padova. 1984 - 1985 Visiting scientist at the Cognitive Neuropsychology Laboratory, Good Samaritan Hospital and Medical Center, Portland, Oregon (Directors: Prof. O. Marin, Prof. M. Posner). 1980-1982 Post doctoral research position, grant Fondation Fyssen, at the Laboratoire de Patologie du Langage, U 111, INSERM, Paris, France (Directore : Prof. H. Hecaen). 1978-1979 Post doctoral research position. grant Minister of Foregn Affairs, at the University of Moscow, dep. of Psychology and Neurological Clinic Burdenko (Director: Prof. H. Homskaia). 1977-1978 Post doctoral research position, grant of the European Brain and Behaviour Programm (EBBP), at the Laboratoire de Psychologie Experimentale, ULB Bruxelles, Belgique (Director: Prof. P. Bertelson). CONA G, MARINO G, BISIACCHI PS. (2017) Superior parietal cortex and the attention to delayed intention: An rTMS study. Neuropsychologia 16;95:130-135. doi: 10.1016/j.neuropsychologia.2016.12.020. CAPPON D, D'OSTILIO K, GARRAUX G, ROTHWELL J, BISIACCHI P. (2016) Effects of 10 Hz and 20 Hz Transcranial Alternating Current Stimulation on Automatic Motor Control. Brain Stimul. 2016 Jul-Aug;9(4):518-24. doi: 10.1016/j.brs.2016.01.001. Epub 2016 Mar 18. BIUNDO R, WEIS L, FIORENZATO E, GENTILE G, GIGLIO M, SCHIFANO R, CAMPO MC, MARCON V, MARTINEZ-MARTIN P, BISIACCHI P, ANTONINI A. (2015) Double-blind Randomized Trial of t-DCS Versus Sham in Parkinson Patients With Mild Cognitive Impairment Receiving Cognitive Training. Brain Stimul. 2015 Nov-Dec;8(6):1223-5. doi: 10.1016/j.brs.2015.07.043.